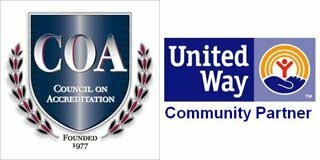 Family Service Association | "About Us"
We are a private, not-for profit United Way agency offering services to children, adolescents and adults of all ages. The goal of Family Service Association is to strengthen individuals and families so that they can meet the challenges of modern life in positive and constructive ways. Founded in 1931, the organization has grown to a multi-service agency currently serving more than 3,000 clients annually.